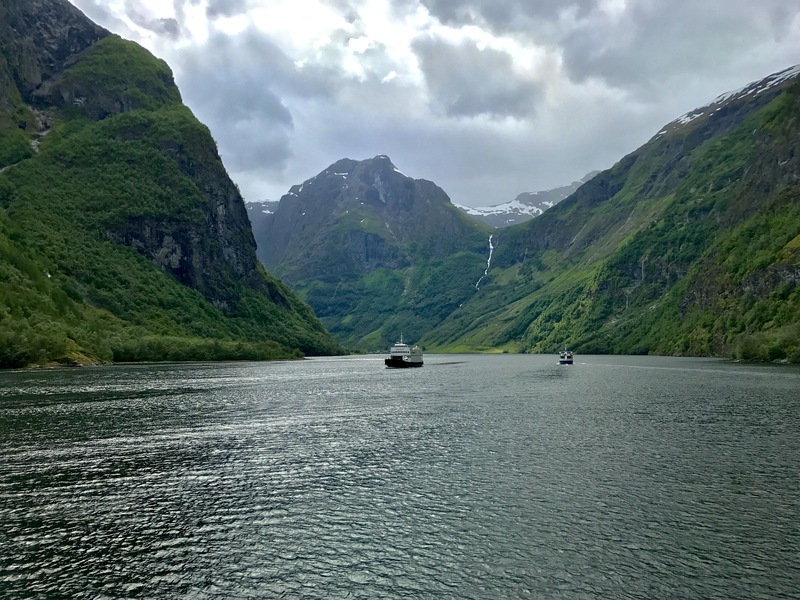 Sailing the Nowegian Fjords with 'Norway in a Nutshell'! 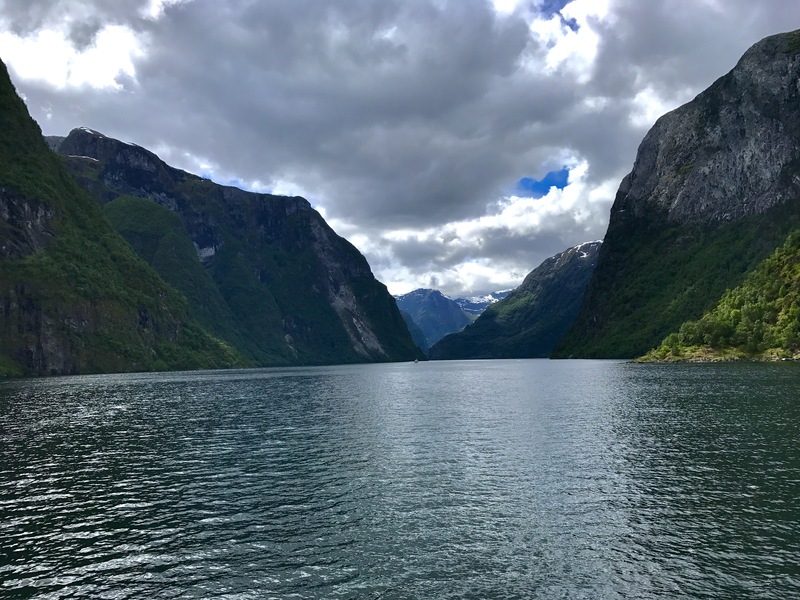 Sailing the Norwegian fjords is definitely one of the top activities in every traveler’s bucket list, and in fact it has always been in mine too! 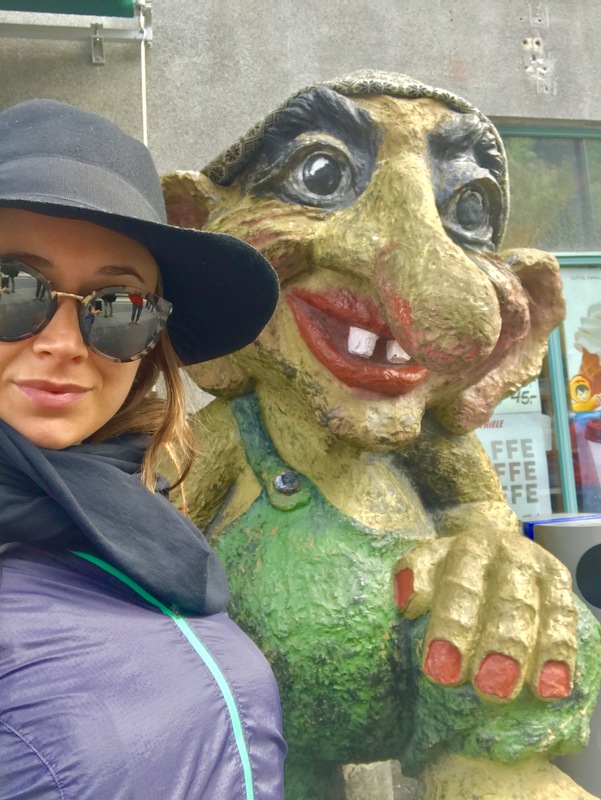 I have been waiting for years to get a good chance to go to Norway, and because I can’t handle very well cold temperatures, this summer seemed the best time to plan a trip there! It wasn’t warm as in South of Europe, but surely the best season for me. In June the temperature was between 14℃ and 18℃. Also, in summertime it’s almost always bright and the sunset is around 11pm. It never gets fully dark, whereas in winter is most likely always dark. Myself sailing the Norwegian fjords! Currency: Norwegian Krone (NOK) – life in Norway is really expensive, be aware of it! ‘Norway in a Nutshell’ is probably the most popular organization for a day trip to the fjords and I can tell you it is very well organized! 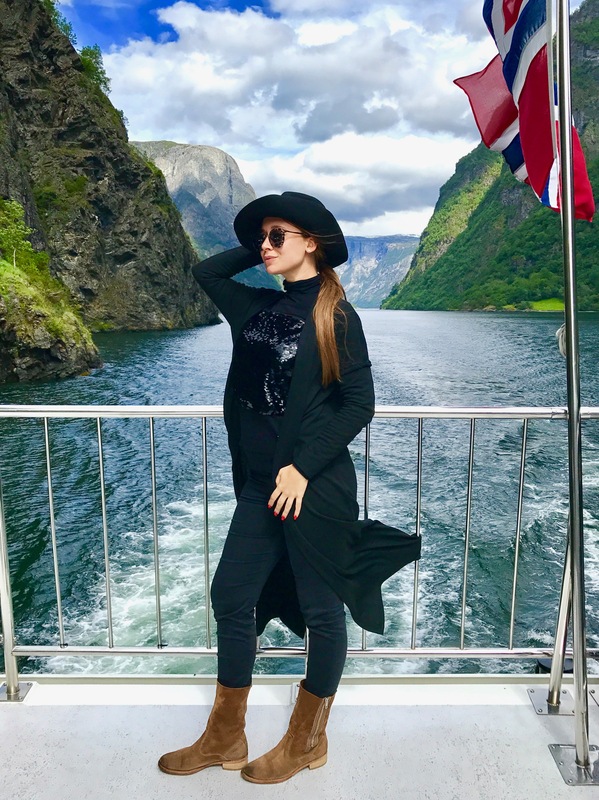 It offers several options, mostly from Bergen, the second largest city in Norway, famous for being ‘the getaway to the fjords’. 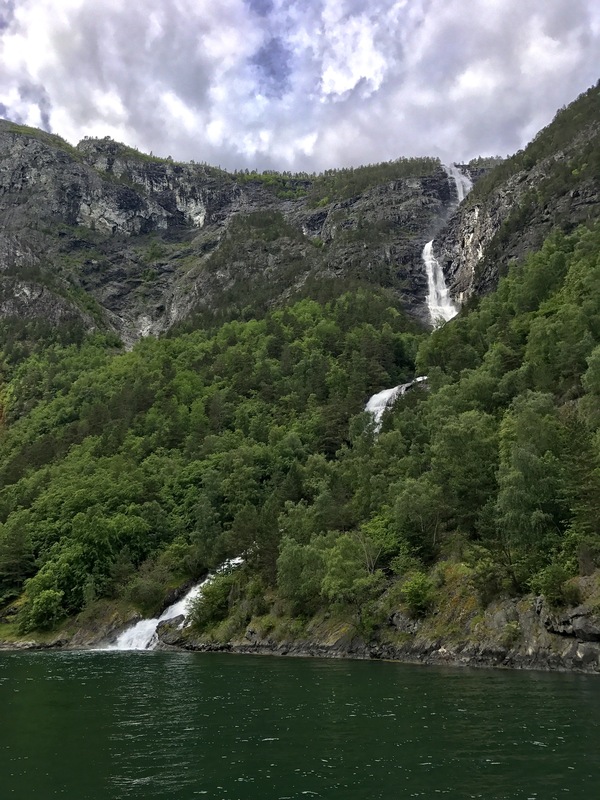 You can also plan the fjords trip from Oslo though, but it is a much longer trip. I personally chose the round trip from Bergen via Myrdal, catching trains, boat and bus! A very incredible day trip! I chose also the Premium boat for the sailing part which I highly recommend. Please note that it is NOT a ‘group trip’, but you will travel by yourself following the schedule given to you. Tip: bring with you a rain coat and an umbrella! It rains a lot and the wind is strong. 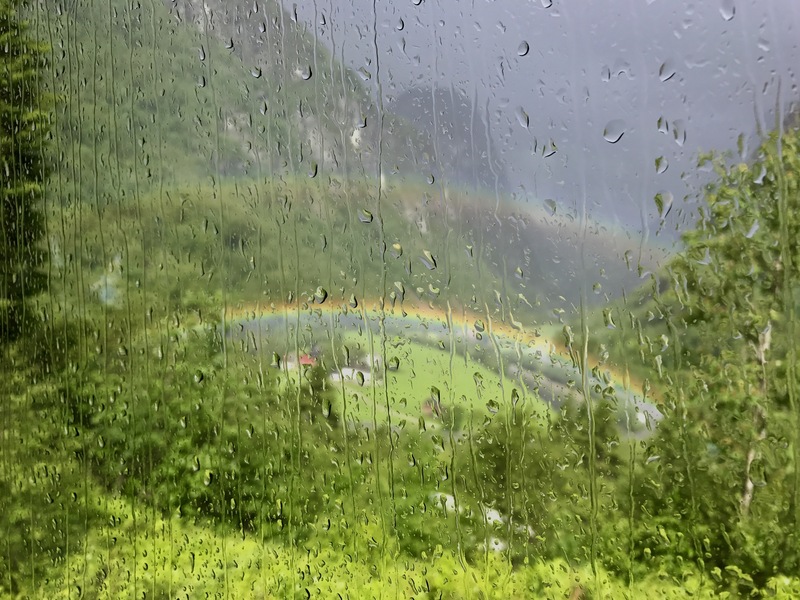 8:43am: local train from Bergen to Myrdal, during which you can start enjoying the scenic Bergen railway from the window! Breathtaking view from the train! 10:58am: once you arrive in Myrdal station, just get off the train and catch the ‘panoramic train’ to Flåm. 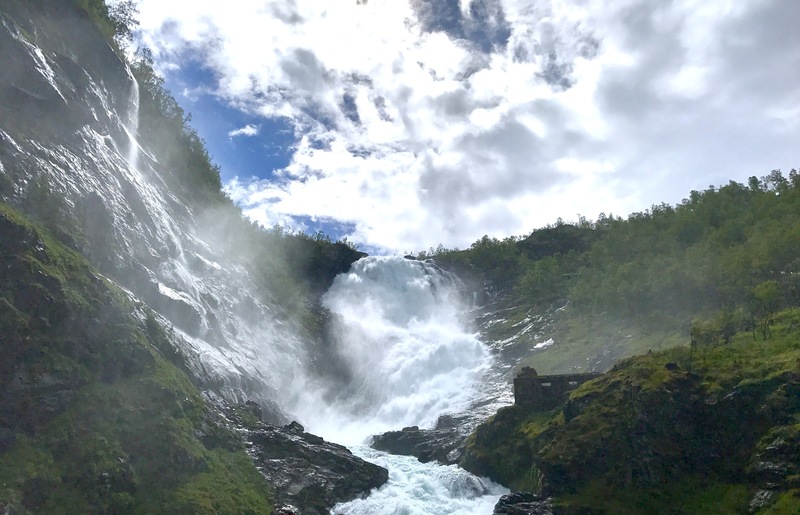 After few minutes the train stops to let the passengers admiring a breathtaking waterfall, with Nordic songs on the background and a dancer performing near the water. Pretty amazing! 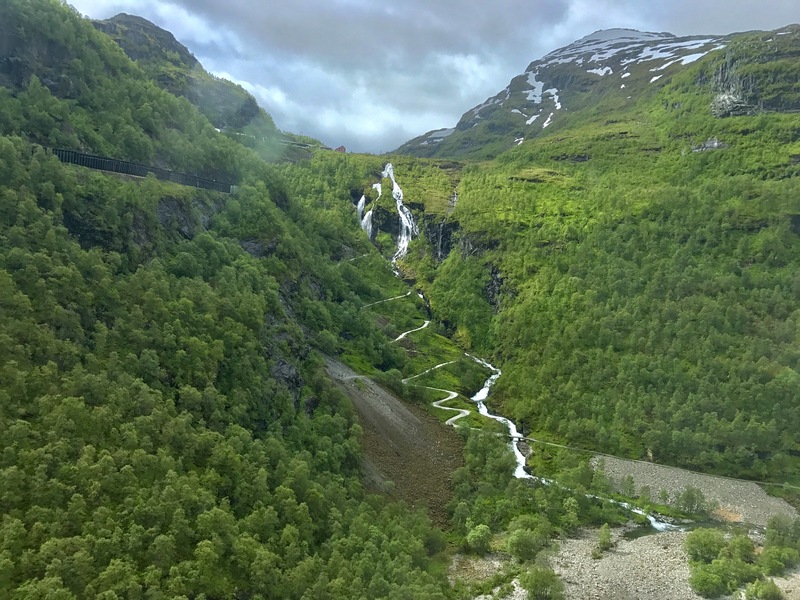 Waterfall along the Flåm railway! 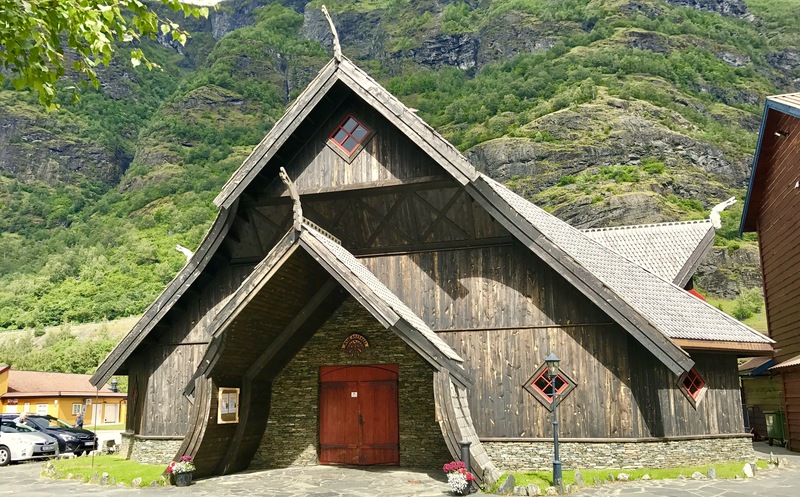 11:55am: arriving in Flåm, where you will have few hours for lunch and getting around. 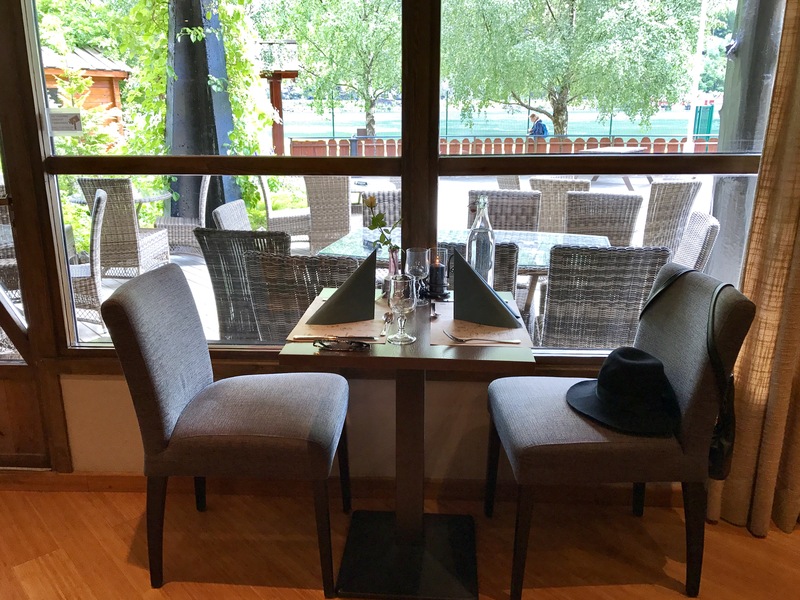 I’d suggest to go to Flamstova restaurant, it is very cozy and the food is much better than at the bars. 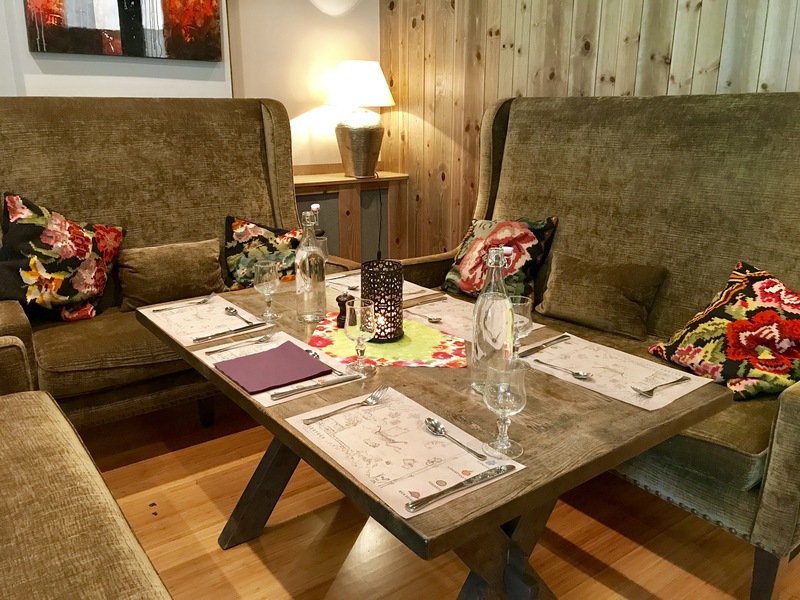 You can have buffet lunch and it is probably better to book it in advance (+47 57 63 20 50) as many people like it! 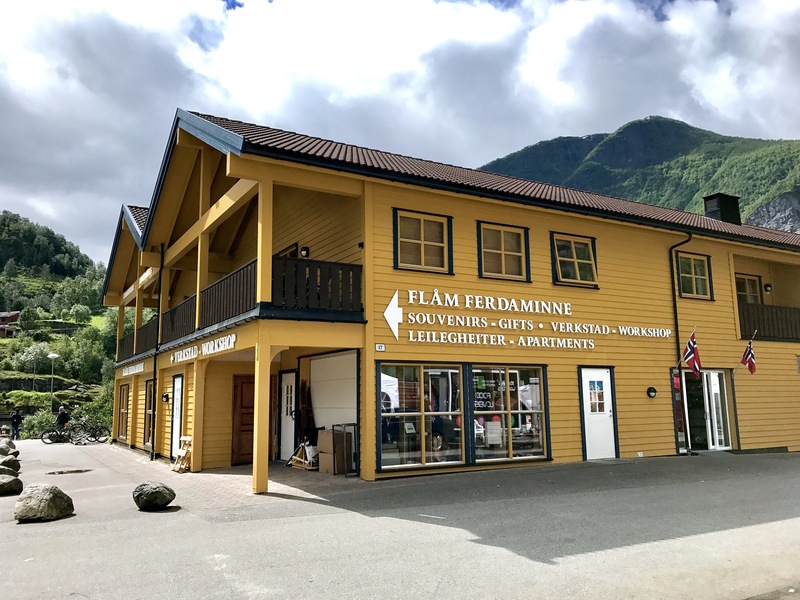 Flåm is very small, you will see few shops, few bars and a small market. 4:55pm: arriving at Voss station. You will have some time to rest and buy some souvenirs. The next train is at 5:41pm and it arrives in Bergen at 6:55pm. I loved this trip and I immensely recommend it to everyone, especially in summertime! ← “The Mirror House”: A True Gem in Kuwait City!